You are tired of waiting, when the mechanisms to do their work? Then this addon is for you! 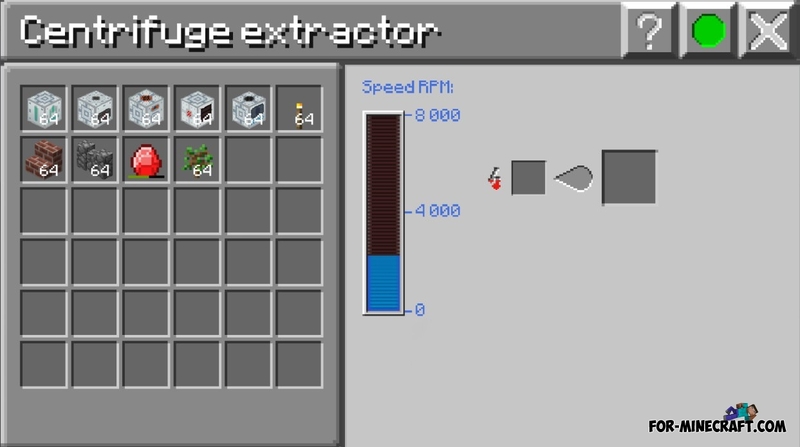 Advanced Machines addon adds a 5 advanced mechanisms that operate to 10 times faster and at the same time spend a little more time! - Mechanisms have additional recipes that do not exist in the usual handlers from Factorization mod. - Induction furnace can process two different or identical items. 1) Download and unzip the file (link is below). 2) Install the texture (Textures Advanced Machines.zip) from the archive.